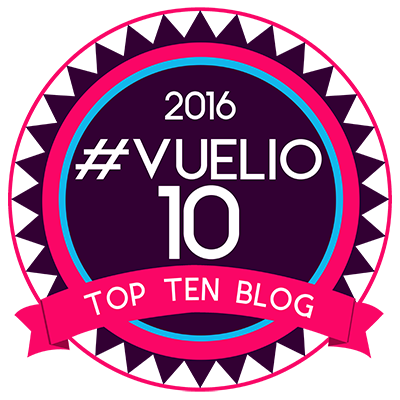 I am delighted to announce that we’ve been chosen as part of the Tots100 #BostikBloggers for 2017. I am looking forward to sharing out craft experiences with you over the 12 months. This month’s there is Valentine’s day. 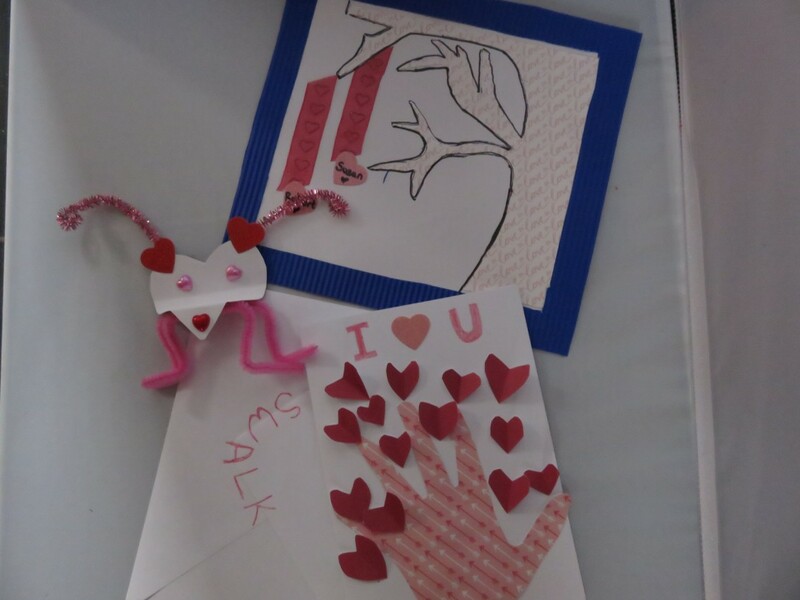 Here are the crafts we came up with for kids of different ages. 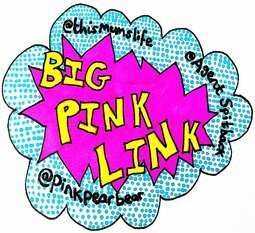 We’d love to know what you think. 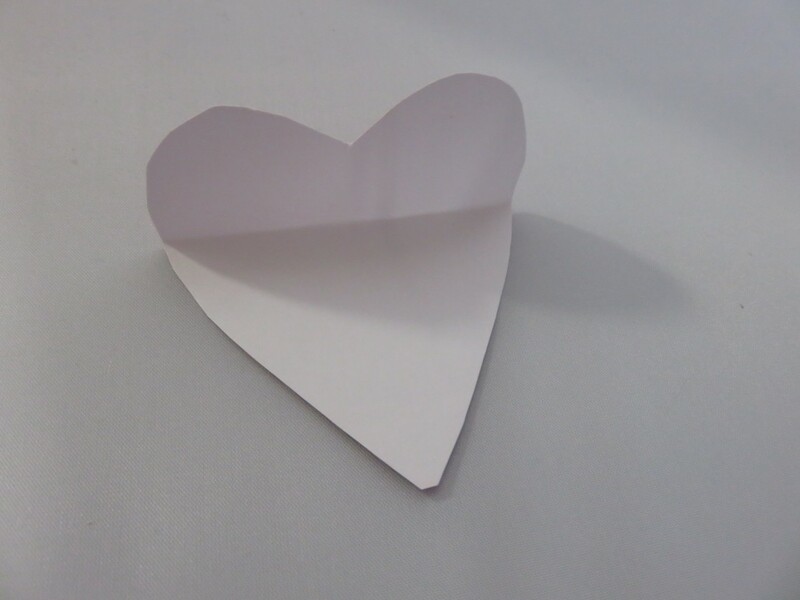 Cut out a heart shape for the body and fold the top for the head like above. Fold the point of the heart down to make the nose. Stick on the hearts to make the ears, eyes and nose. 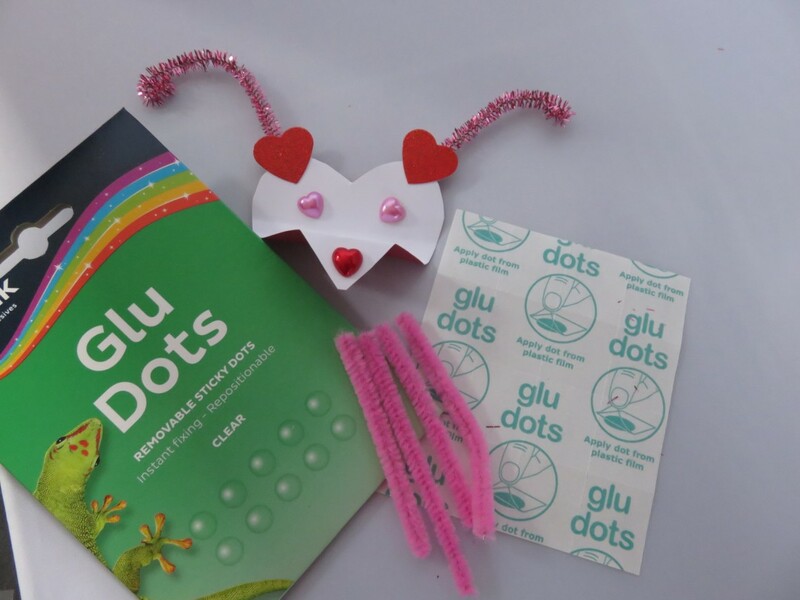 Cut the pipe cleaners in half to make the antenna and use Bostik Glu Dots to stick on. Cut the other pipe cleaner into four to make the legs and use the Bostik Glu Dots to stick on. Bend the legs to stand up. Now you have your little Love Bug pal. Why not make him or her some friends? 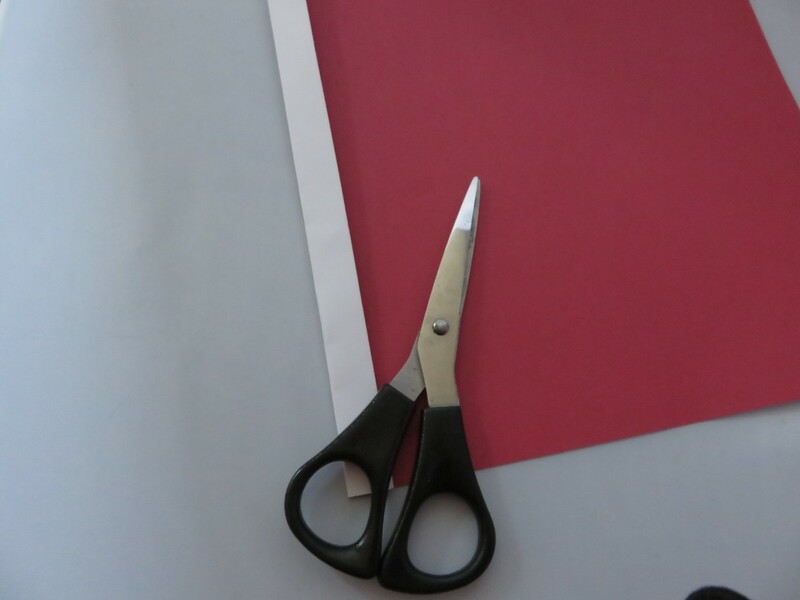 Fold your red paper over at the side like above. 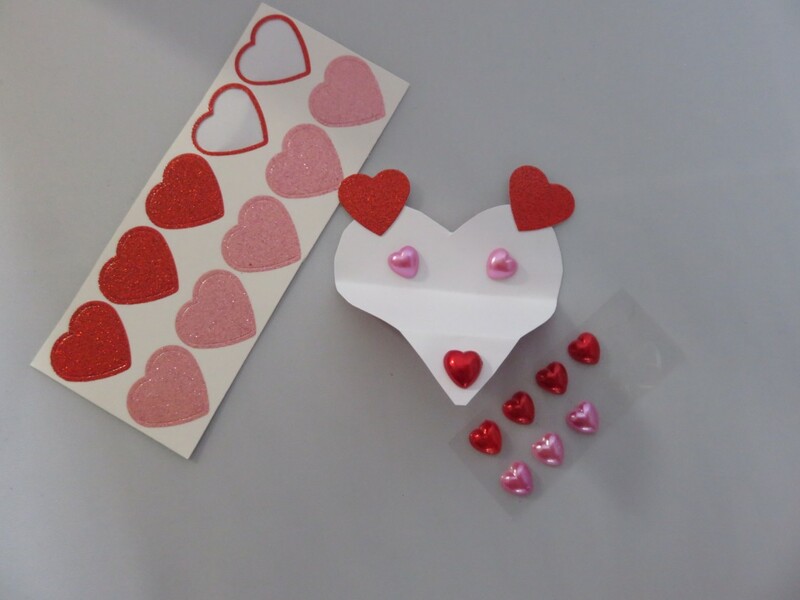 Cut out the little half heart shapes over the join, so that when they open the made a full heart like the ones below. They don’t have to be all the same size. The varied sizes make it look better. They also don’t have to be perfect, that’s the fun. 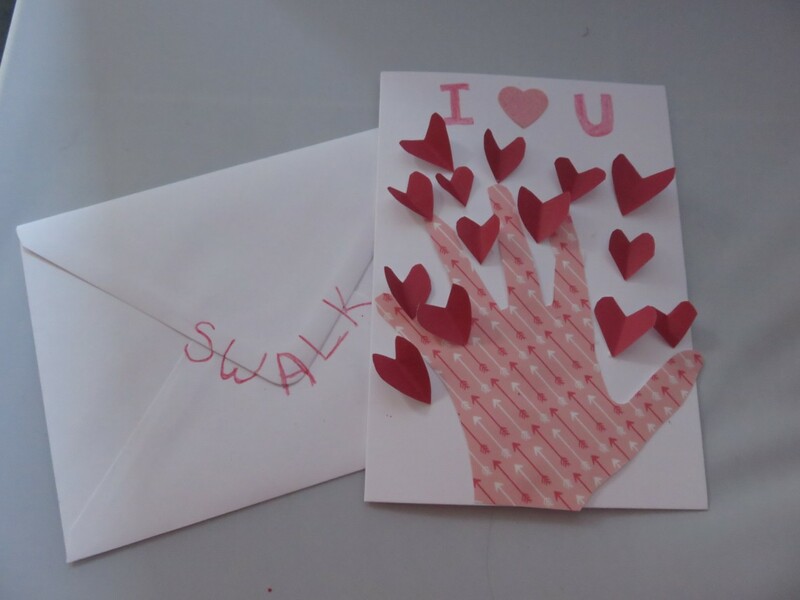 Draw and cut out your child’s hand shape or they can do it if they are comfortable with scissors, on the patterned paper. 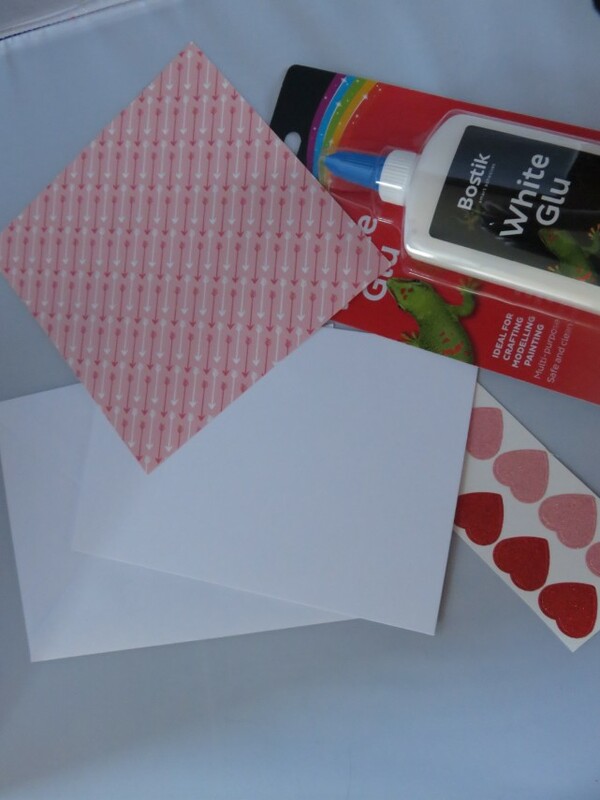 Glue the plain side down to on the card, the opening side to the right if facing it. 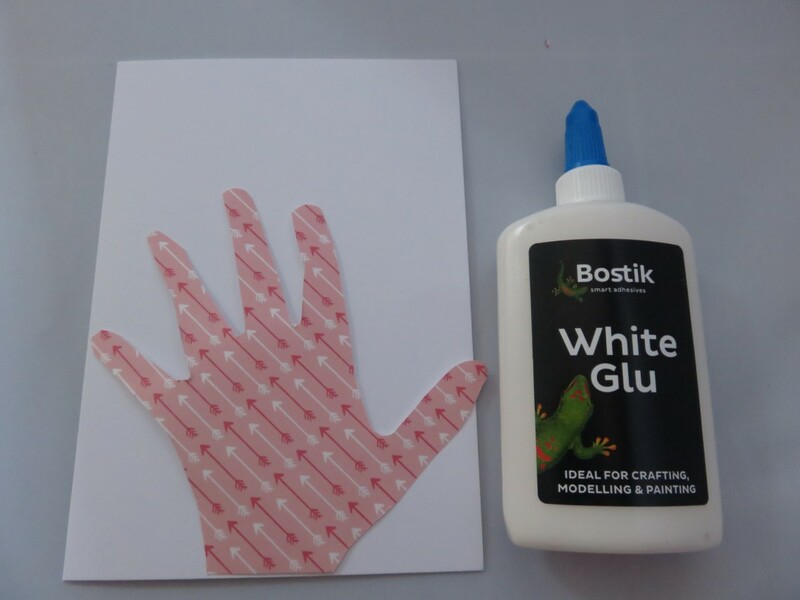 Glue down with Bostik White Glu. Stick your little heart shaped leaves on to your hand tree. Add some writing to the card if you wish. We went for something simple. And then put in your envelope ready to give to your valentine. 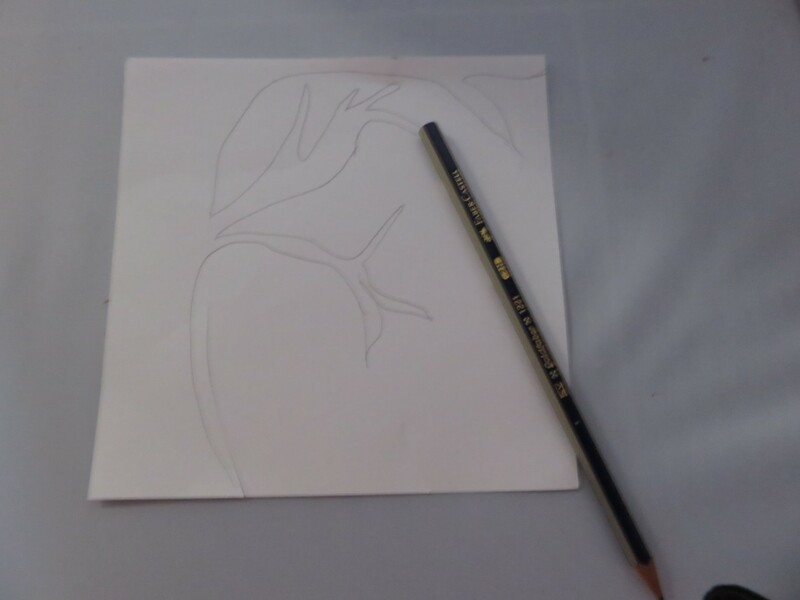 Draw a bare tree on the plain side of the patterned card. Cut out the tree and turn it over, so it looks like above. 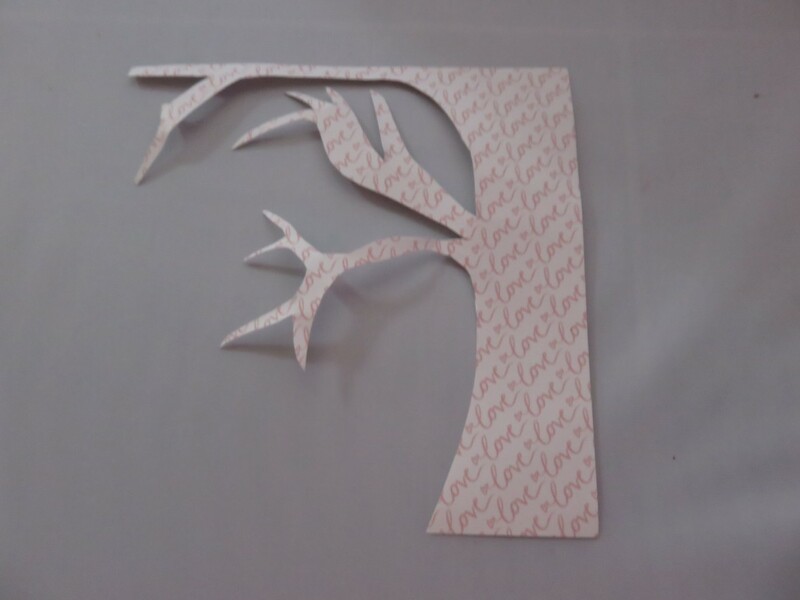 Stick the tree patterned side down on the white card using the Bostik White Glu. 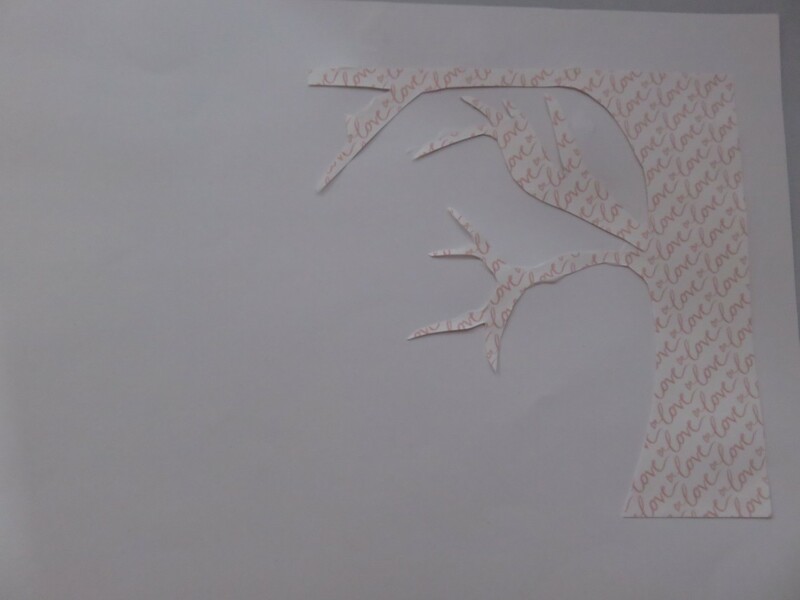 Cut out a frame using the darker colour of card to frame your tree. 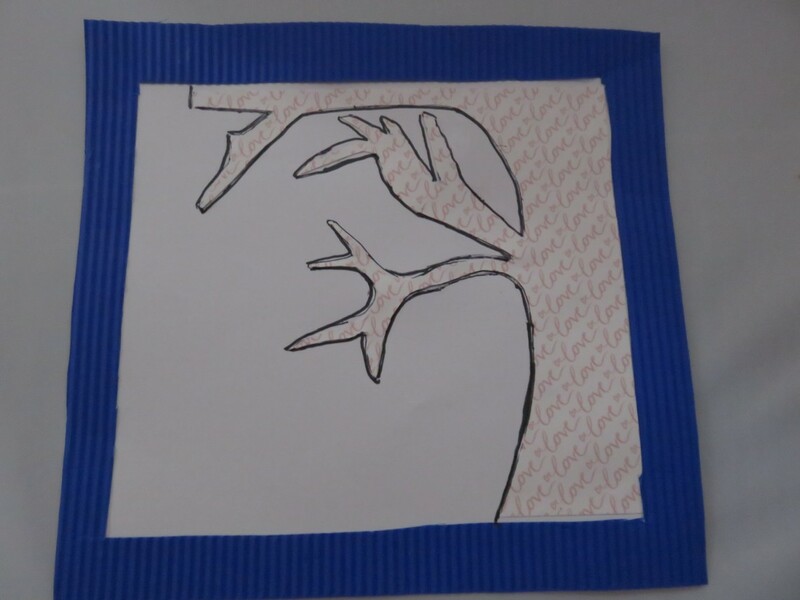 Glue the frame round using We used a darker pen to outline the tree, to enhance, but this is optional. 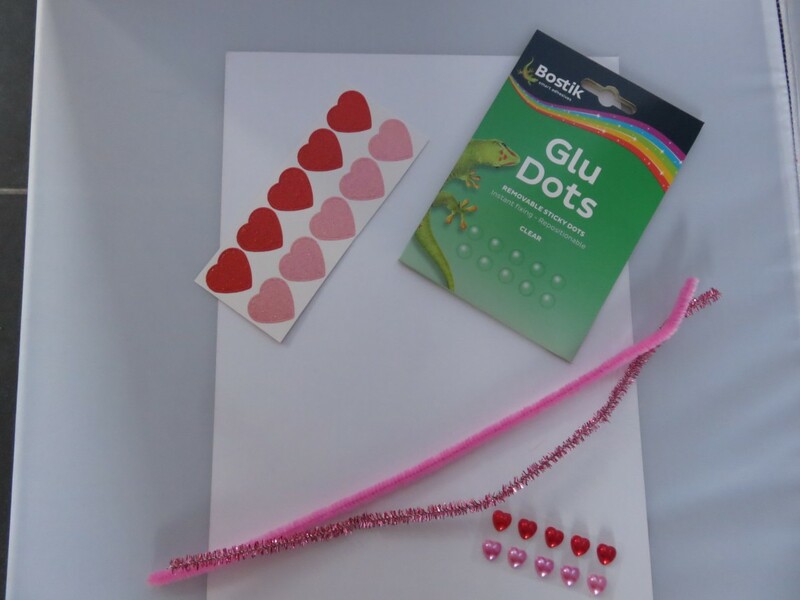 Stick on your ribbon using Bostik Glu dots to your tree branches. 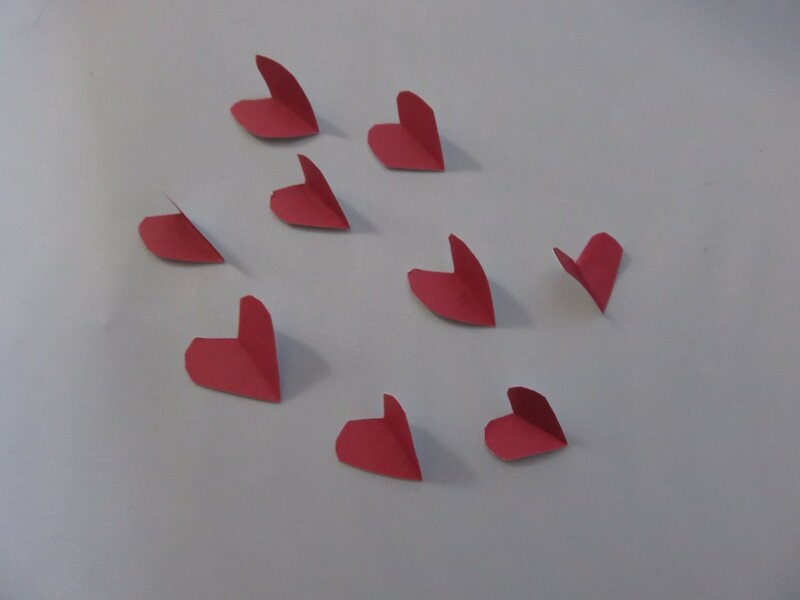 Write your names if you have any onto your little sticky hearts. My oldest made this for both of my husband and I, which I thought was sweet. 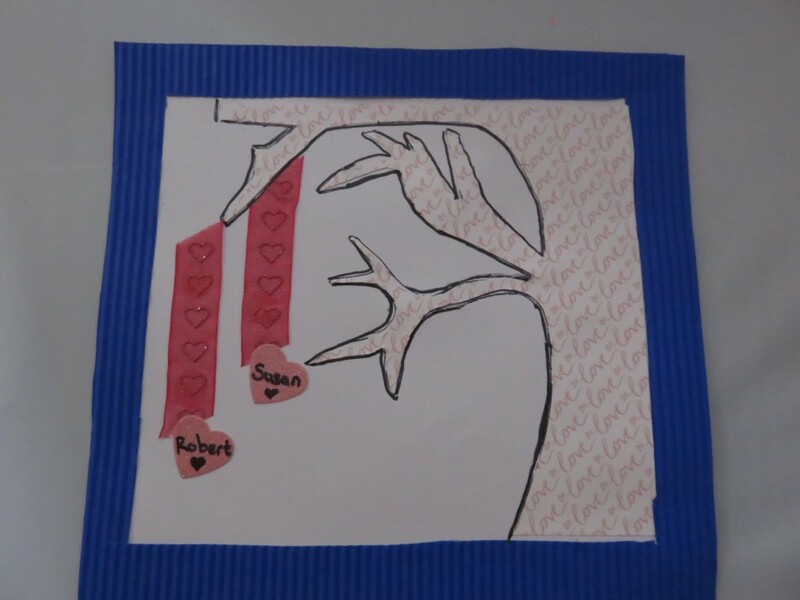 Stick on your hearts to the end of the ribbon and you are done. A pretty piece of art to give as a card or to put in a frame. 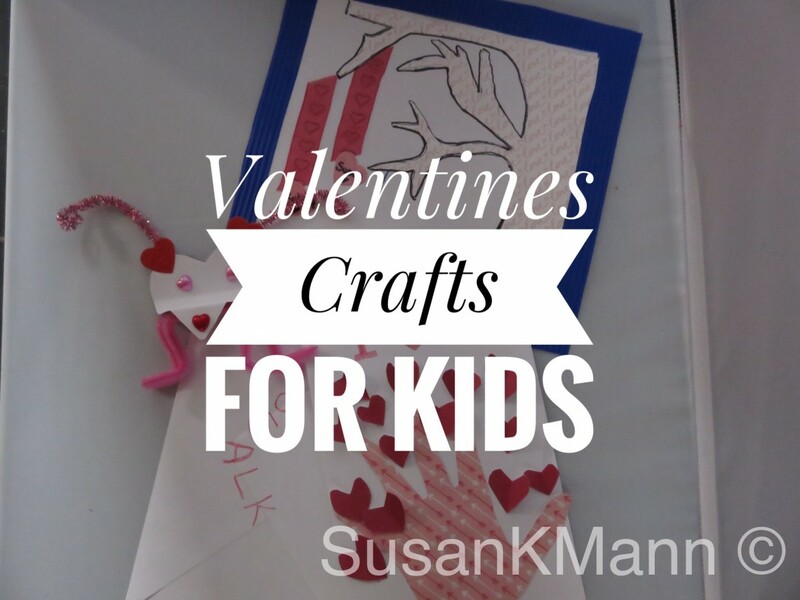 We had a love of fun creating these Valentine’s day crafts. Which one is your favourite? 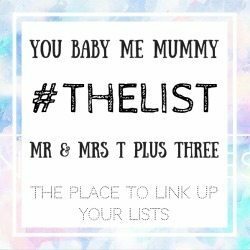 I’d love to know if you make any of them. I’d love to know what you think and do leave me a link to yours in my comments below or send me a picture on my social media channels. 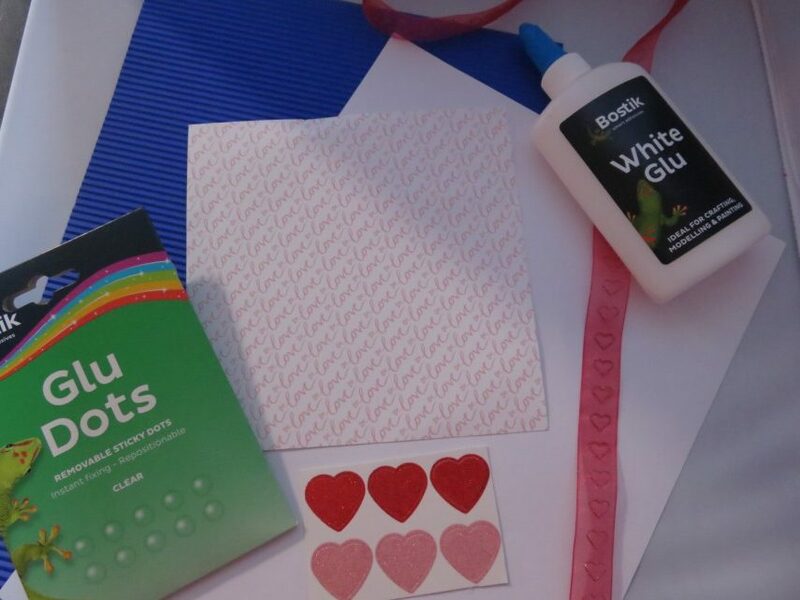 I hope you have a happy Valentine’s day and do come back next month for our Easter themed crafts. Boy Toys And Girl Toys, Why Not Just Toys? Love these. Love how you have shown crafts suitable for each age. 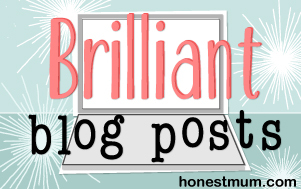 This is brill for my rainbows and brownie guides! Will fill in next weeks session great!..,,off to buy lots of dots! These are all so cute!! 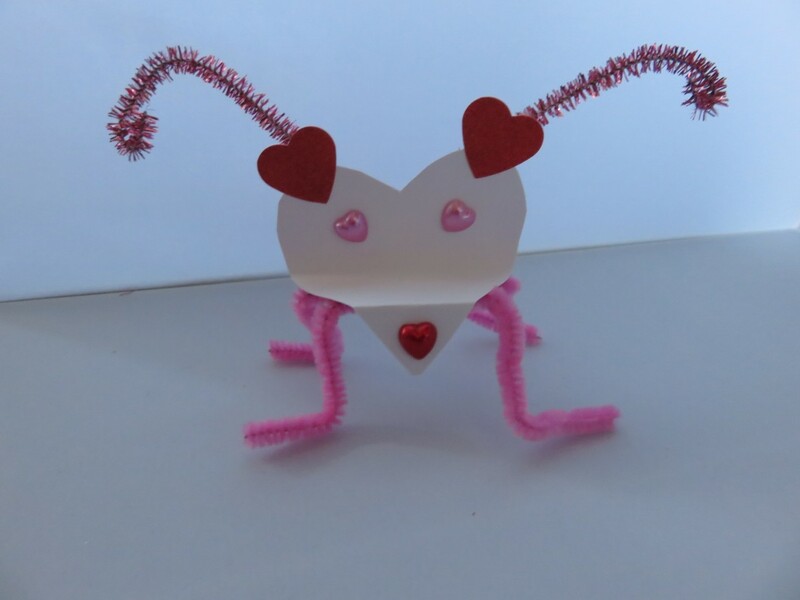 My boys would love making the love bugs-they like making anything like that! I’m not that great at crafts always, so some nice and easy step by step directions like these are perfect for me! I loved these and I bet the children had fun sticking.